Before moving to Atlanta, USA, Arikoski was playing in different combinations of groups, such as Piano Duet (one piano- fours hands), piano trio (violin, cello and piano) and a bigger ensemble called Elokuu-Ensemble (August Ensemble). 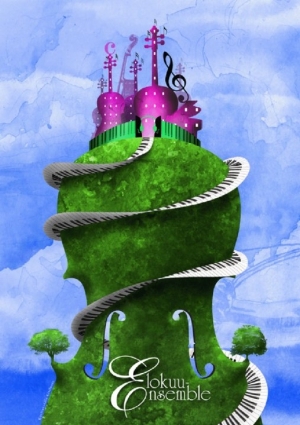 Chamber music is a form of classical music, written for a small group of instruments. The intimate nature of chamber music playing requires certain skills, both musical and social, which are different from the skills required for playing solo. The chamber musician needs often to balance self-confidence and flexibility and needs to find agreements on musical issues with partners. 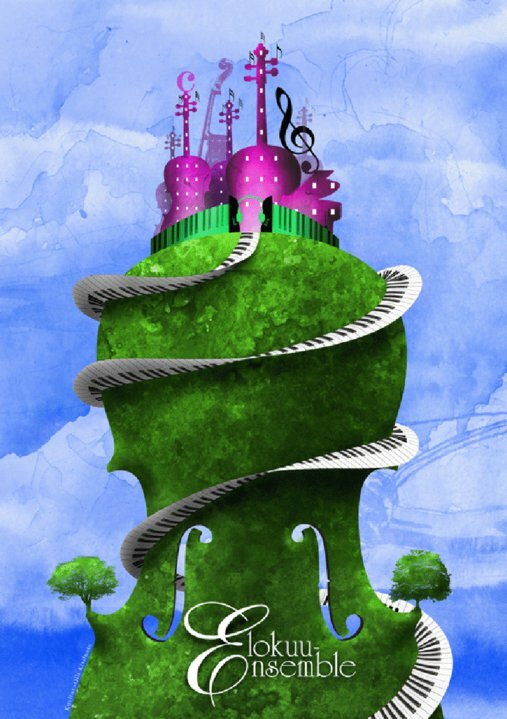 I would like to think of chamber music as a conversation between musicians. I like to play chamber music just for the pleasure of it. It brings variations and joy to existence when I can share musical experience with somebody. 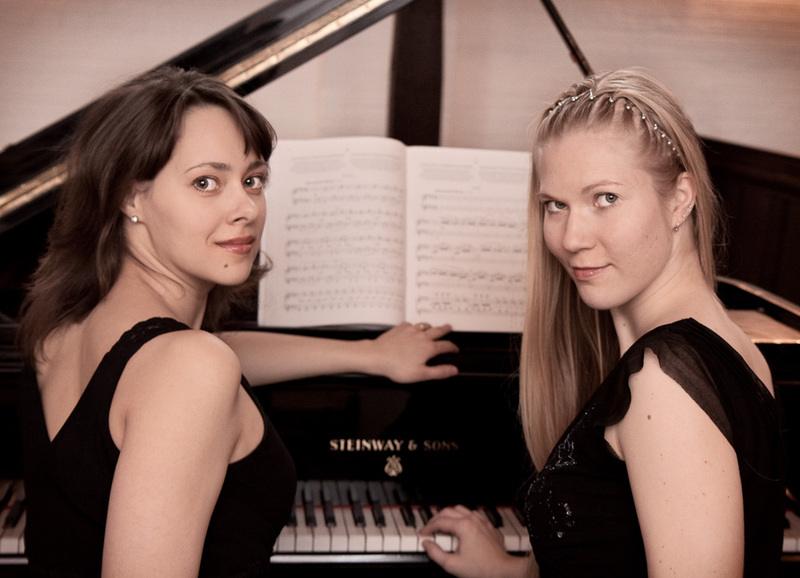 To perform four hand piano music as a piano duet is a very special, intimate form of chamber music which offers both listeners and players enjoyable and entertaining moments of musical collaboration. 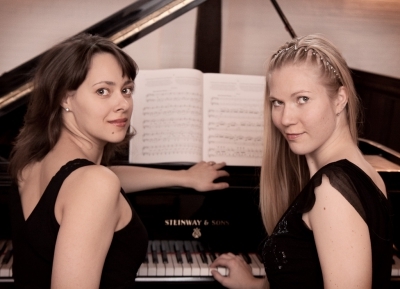 I used to form a piano duet, who performed mainly four-hand piano music, with Anna-Mari Peltonen. We started our cooperation in Tel-Hai Summer International Piano Master Class courses in Israel in the year 2000 and had concerts various places in Finland and abroad in Austria, Denmark and Faroe Islands. There have been written plenty of original pieces for piano duet, but also a lot of transcriptions from piano music and transcriptions of other genres like operas, symphonies and concertos. Our repertoire with Anna-Mari had been gathered together very systematic during our many years of together journey. It contains works from the time of J.S Bach to contemporary music and includes numerous big series which has been composed for four hand piano duet. 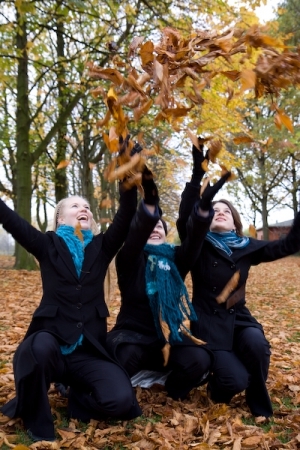 Trio Gimelia was together since their studies in the advanced postgraduate diploma program in The Royal Danish Academy of Music. Trio played debut concert spring 2012. The trio has participated in a Master Class by Alban Berg Quartet and Aurora Master Class in Sweden in Maj 2008 and won first prize in the Royal Danish Academy of Music chamber music competition 2009. Elokuu-Ensemble (August Ensemble) worked together since year 2003 and composed originally by piano duet and string quartet. Members of the group were: pianists Kati Arikoski and Anna-Mari Peltonen, cellists Samuli Peltonen and Mathias Hortling, viola player Jussi Aalto and violinist/conductor/viola player Mikk Murdvee and Violinists Reetta Kataja and Leena Jaakkola. Elokuu-Ensemble performed very actively with different combinations in Finland and abroad. Concert trips went to Estonia, Denmark, Spain, Faroe Islands, Island and Austria. Group had own chamber music concert series, called “Säveliä Elokuussa” (Tunes in August), every August in Seinäjoki, Finland, where they also invite guest musicians each time, such as violinist JongEun Lee, Estonian pianist Sten Lassmann and mezzosopran Tiina-Maija Koskela have participated in group concerts.